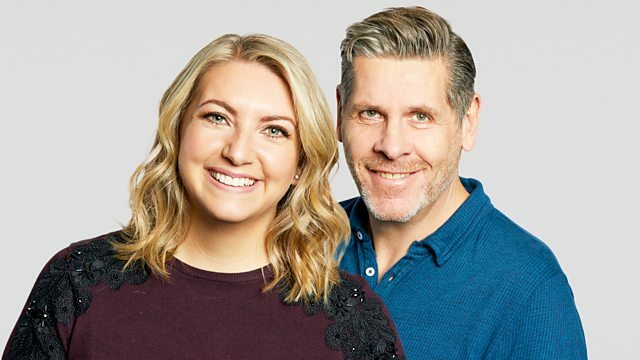 A roundup of the day's news with Anna Foster and Tony Livesey. Tata Steel says it's secured jobs and production at Port Talbot and other sites. MPs debate the Brexit timetable for the first time - and Donald Trump is named as Time Magazine's Man Of The Year.